Home NIACL-AO NIACL-EXAMS RESULTS NIACL AO Result 2018 Out, Check Here Now! 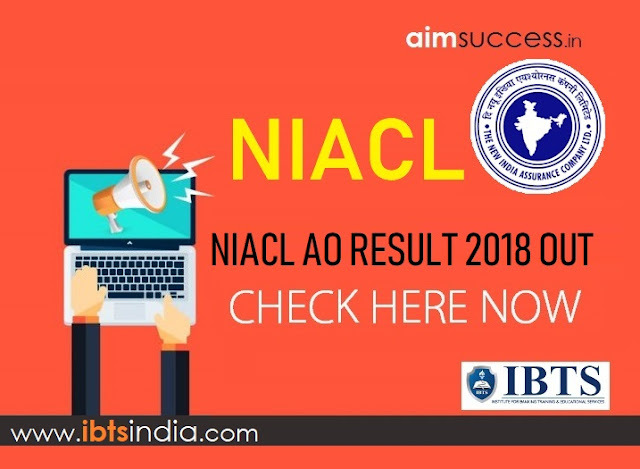 NIACL AO Result 2018 Out, Check Here Now! NIACL AO Prelims Result 2018 out. The NIACL AO Prelim was conducted on 30th January 2019. The candidates who have appeared for the NIACL AO Prelim can check their NIACL AO result 2018 here. We've provided the official link of PDF below to check the NIACL Result 2018-19. NIACL AO Result 2018, Check Here!! Go through the official website of NIACL AO or directly click on the link given above. A new window will appear. 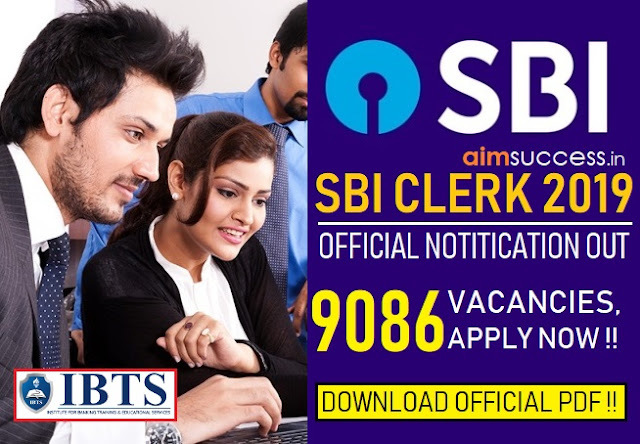 Download your NIACL AO Prelim Result State PDF. Press Ctrl+F and find your roll number.